It’s something – maybe a pattern, a style of garment or even a whole look – that’s “you”. Something you feel comfortable and confident in; something you’re drawn to whenever you go clothes shopping. 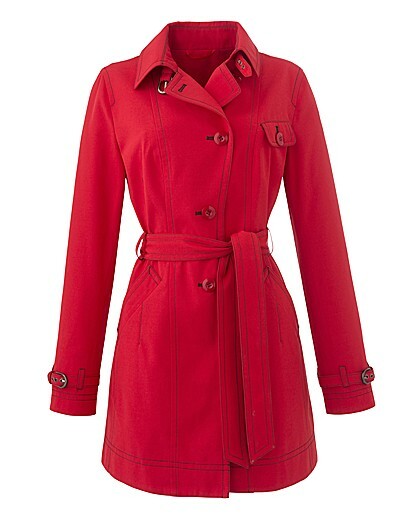 It could be a particular shade of red, or a length of skirt, or a style of trouser. It could be an affinity for stripes or a preference for the androgynous look. Whatever it is, when you wear it, you feel more like yourself and less like you’re an actor wearing a costume. If you’re not sure what the elements of your personal style are, then imagine that you’re getting ready for a bit of a stressful day, where you need to feel confident and sure of yourself. What are you wearing? That’s a good place to start. But how do you know the difference between your personal style and passing trends? It’s about whether the detail that you’re all excited about is something fleeting or more longer lasting. The key question to ask yourself is “Would I still want to wear this style/hemline/pattern/colour next season? Next year? In five years time?” If the answer’s yes, then it’s more likely to be an element of your personal style. 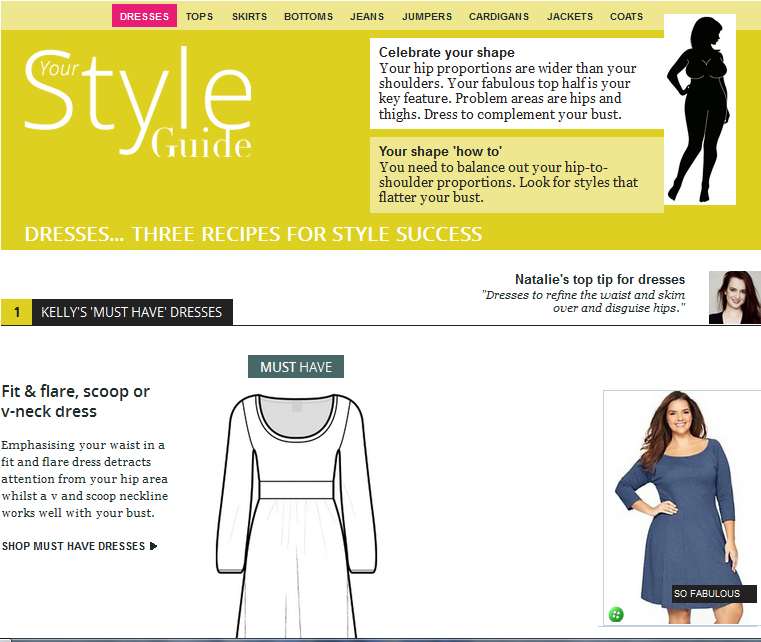 As I said above, style guides are a great place to start, especially if you’re unsure when clothes shopping. But they should be helpful, not rigid fashion laws. In fact, I think I’d even go as far as to say this applies even if you’ve had a professional 1-1 consultation. At the end of the day, you’re the one who has to wear the clothes every day, so if you enjoy them, that’s all that matters. If following guidelines helps you feel more confident, then great, but let’s remember that fashion and style are fun, and nobody has any right to judge you. Not me, not the passerby on the street, not Trinny and Susannah and their mirrors of shame. I’d love to know what you’d consider makes up your own style, so please leave a comment or a link at the end of the post. 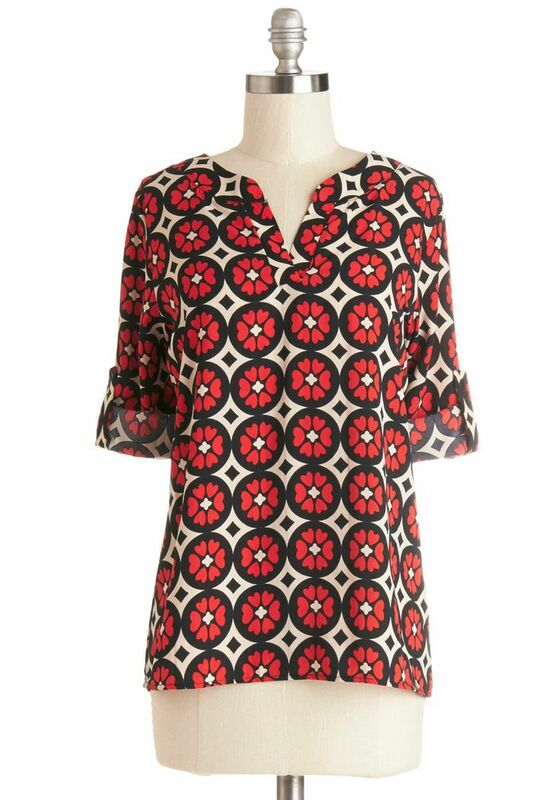 I love dresses at this length, especially if they have a swishy skirt because you can wear them just about anywhere, and they walk the line between too young and too old and frumpy perfectly. I have so many knee length dresses in my wardrobe because you just don’t have to think about putting an outfit together when you’re half asleep and in a rush in the mornings. Dress + cardi and you’re done. This is a prime example of how you don’t need to feel bound by the “rules” of fashion. How many times have you heard it said that plus size people should avoid large prints because it will make you look bigger? I say stuff that! I’m a size 26, there’s no way that spending my life in head to toe black is ever going to convince anyone that I’m actually a size 10. If my size bothers them, then it’s up to them not to look and in the meantime I’ll have fun playing with loud prints, thank you very much! Again, I’m not going to spend my life hiding behind the colours at the muted end of the palette when I can play with electric blues, canary yellows and bright crimsons instead. Not only do I feel like I have an invisible glow when I wear bright colours, I like to think it also makes me conveniently easy to spot in a crowd when going out to meet friends.